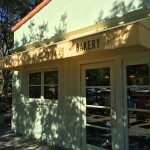 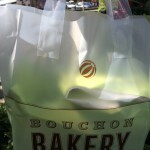 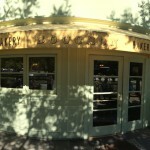 No trip to Yountville would be complete without a visit to Bouchon Bakery, and would complete our Thomas Keller themed tour of Napa after Ad Hoc and Bouchon. 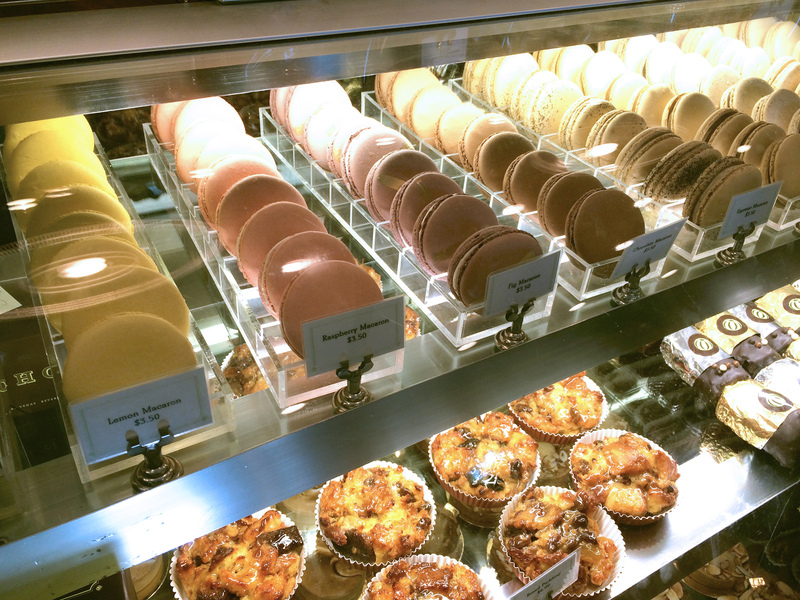 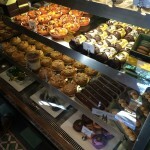 The bakery is known for its macarons but also has some other french style pastries and baked goods. The individual macarons are about 2 inches in diameter, and we decided to get two, pistachio and “no-tellum” flavor, which was described as hazelnut with home made nutella spread. 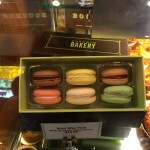 Both were light and flaky and while sweet, was not candy sweet as some other ones that I have tried. We also got a nutter butter cookie (peanut buttercream sandwiched between two peanut butter cookies) and chocolate almond croissant to eat later in the day. 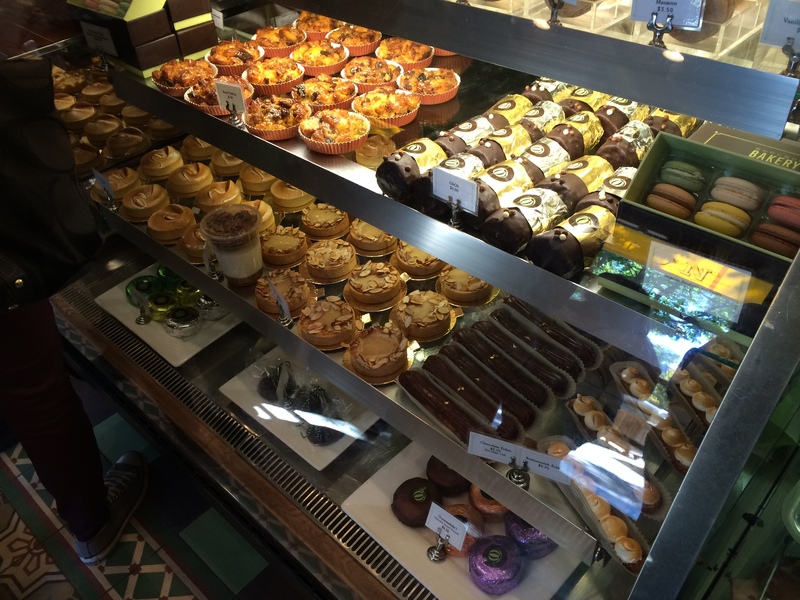 Cookies were on par with others I have had, and the croissant was above average, being very flaky with the right amount of almond paste and chocolate. 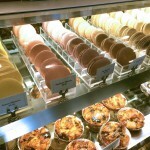 Marginal call if you have to travel some distance like we did or are not that crazy about macarons.